Paul Jones arrived in the office early on Tuesday 10 December 2013. Fresh coffee in hand, he was keen to get some work done before the daily distraction of emails and phone calls began. Finally, a chance to clear some work off his ever growing to-do list. 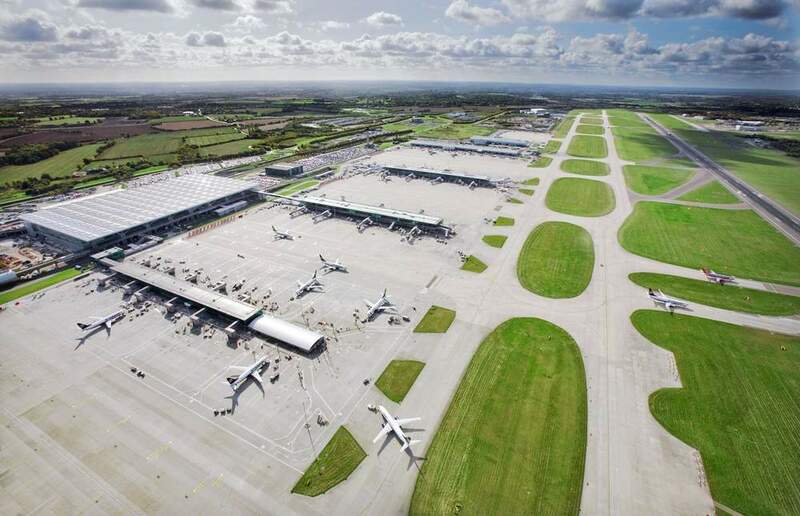 Earlier that morning and 40 miles away, a private jet was on final approach into London Stansted Airport. It was cold, dark and the visibility was poor. Upon landing, the jet taxied onto stand to reveal damage to its hull and undercarriage door. Clearly they’d hit something, but what was a total mystery. Air traffic controllers in the tower duly despatched an engineer to the end of the runway to make an inspection and uncover the cause. There, he discovered parts of the Instrument Landing System spread across the grass and with it the dawning realisation that the private jet, flying too low on approach, had hit it just before touch-down. At first, the reaction from the tower was relief. What could have been a terrible accident had mercifully been avoided. The damage to the ILS – which is vital for maintaining normal airport operations during low visibility – would effectively rendered the runway closed until conditions improved. Arrivals were diverted to other airports until the fog lifted, but with the forecast set to deteriorate again later in the day, the airport was facing the very real prospect of having to shut – and potentially for days - something that would tear up the travel plans of thousands of passengers at a cost of millions of pounds. 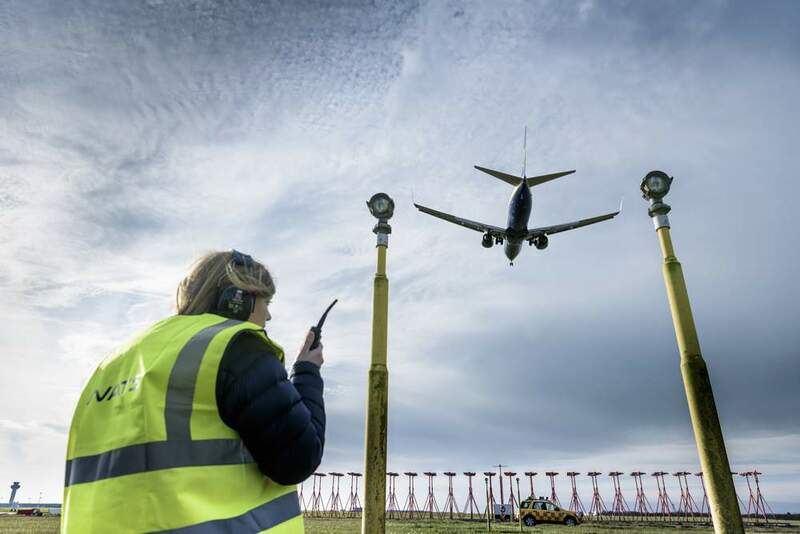 Specialist NATS engineers were already on site to access the full extent of the damage and more importantly, to come up with a plan that would return the ILS to full working order before the weather turned again. An ILS system works by transmitting a radio signal that arriving aircraft lock onto during their approach. During poor visibility it’s vital for helping pilots stay level and centred. 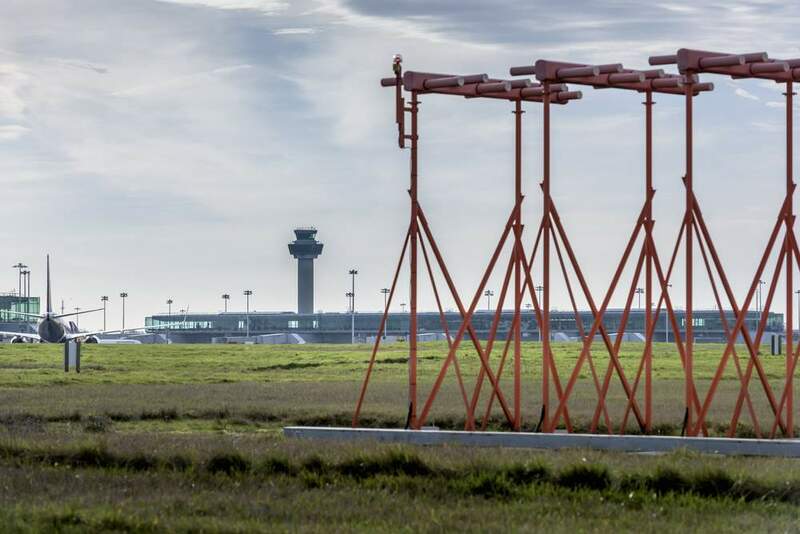 The private jet had damaged the localiser antenna array for runway 04 – which guides planes onto the centre of the runway – and the Far Field Monitor for runway 22. This meant that if visibility did drop as expected, the airport would be unable to accept arrivals from either end of its single runway. Diversions and flight cancellations would then be inevitable. The damaged parts of the ILS proved unsalvageable, so a search began for replacements. Thankfully, with air traffic operations around the country, NATS was able to locate spares and have them rushed to Stansted for reassembly. Working intensively and with arriving aircraft roaring overhead, the engineers hurriedly got to work. So with the engineers hard at work, Paul decided to call in a few favours. Just hours after it was hit, and following a nationwide search for spare parts and verification by a specialist calibration aircraft, the ILS was back up and running, just minutes before the fog returned that evening. Flights continued normally and the hundreds of passengers passing through the terminals were none the wiser. Only those involved knew how close things came, until now. 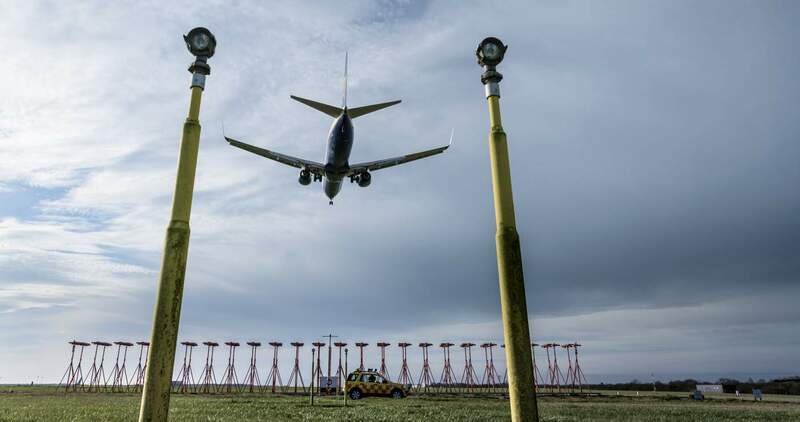 “Yes there are other air traffic service providers out there, but few would have been able to provide the support and resources that NATS did on that day. Paul Jones concludes: “This was undoubtedly one of the most challenging days I’ve ever experienced, but the engineers were the real heroes.